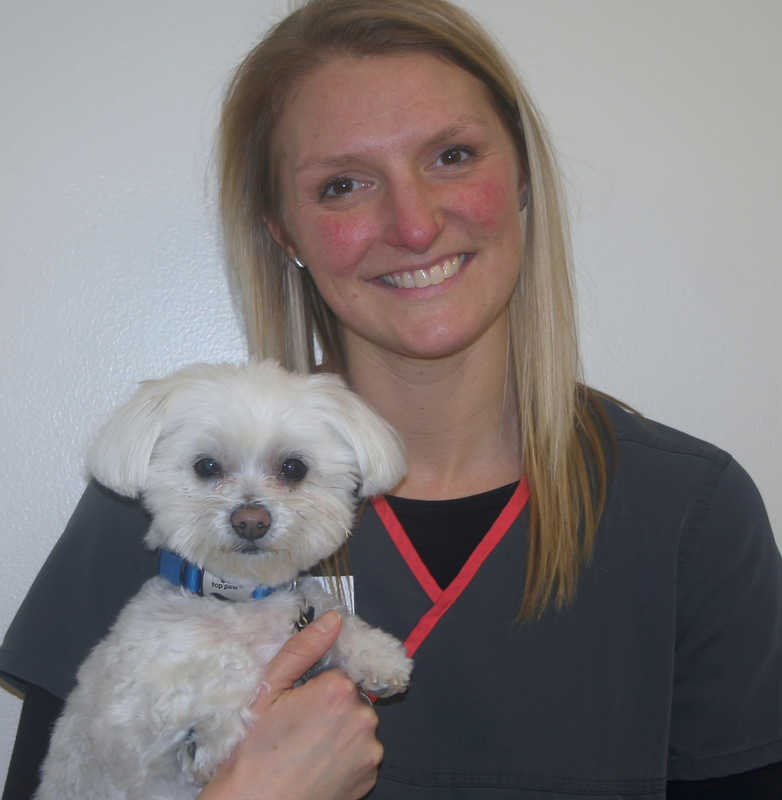 Jillian is a Client Service Representative at Glove Cities Veterinary Hospital. She was born and raised in Gloversville, NY. She has a Bachelor’s degree in Communications from SUNY Geneseo. She has a passion for marketing and public relations. She has an adorable Maltese named Preston who she loves to spoil! Her interests include working out, traveling and spending time outdoors.